Canada's Food Guide recommends 7 to 10 servings of Vegetables and Fruit a day depending on your age and gender. Click on the foods to see what a Food Guide serving looks like! 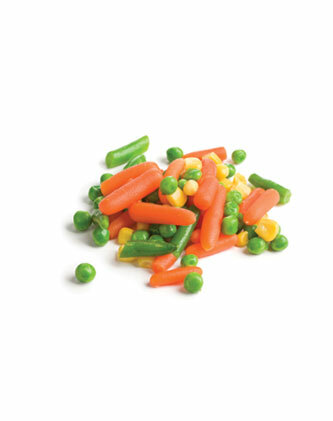 Most of us don't eat enough vegetables! Use half your fist to estimate the number of Food Guide servings of vegetables on your plate, or in your stir fry, soup, casserole or sandwich. 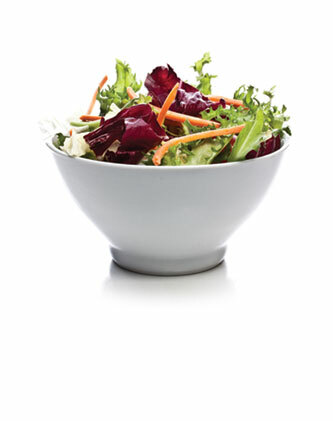 If you eat salad at lunch or dinner, use your whole fist to estimate how many Food Guide servings of leafy vegetables you ate. 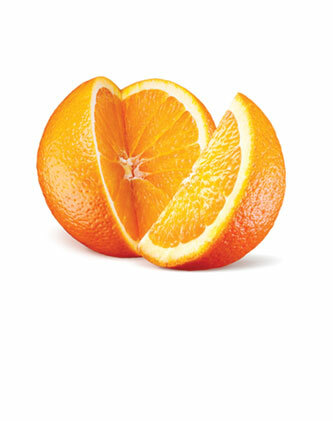 A serving of fruit is easy to estimate since Mother Nature provides it in a convenient package. Keep a bowl of fruit on the kitchen table to remind you to enjoy them often. 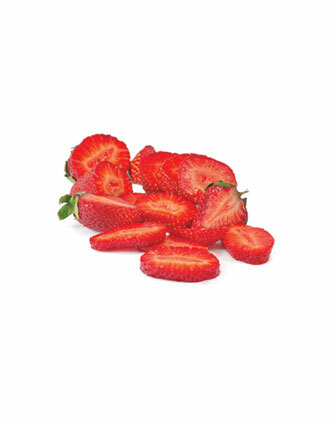 Fresh berries, frozen mangos or canned peaches in light syrup make a great dessert or snack. Add them to yogurt, cereal, and smoothies. 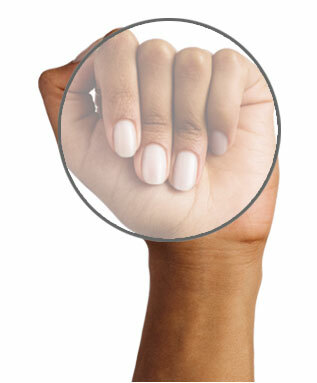 Use half your fist to estimate a Food Guide serving. Make homemade trail mix with raisins, dates, apricots, unsalted nuts, seeds and unsalted pretzels. 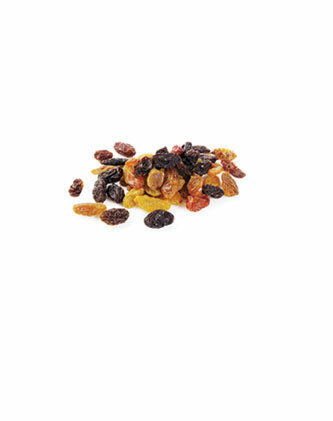 Use your cupped hand to estimate the number of Food Guide servings of dried fruit in your trail mix. 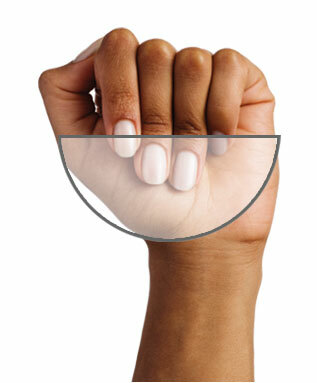 Use your half fist to estimate one Food Guide serving of 100% fruit juice. 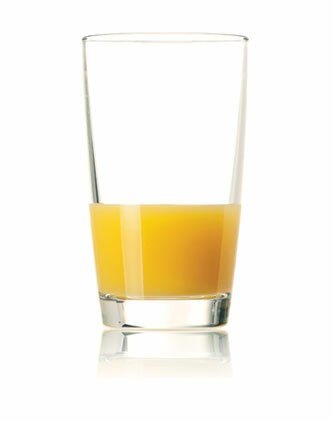 Limit the amount of juice you drink. Instead, eat a whole fruit to get added fibre.